Beaumont, Texas is located 90 miles east of Houston with direct air service from Jack Brooks Regional Airport (BPT) to Dallas/Fort Worth (DFW). 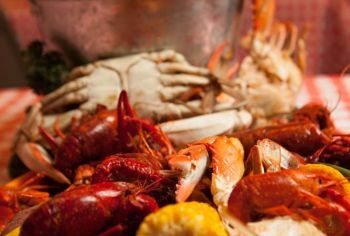 We are only 30-45 minutes from the beaches of the Gulf Coast and the casino gaming in Louisiana. We&apos;re just a short 4 hour drive from Austin, 5 hours from San Antonio and 4.5 hours from New Orleans. Additional maps below help you explore downtown Beaumont, hiking and biking trails, and the entire southeast Texas region. 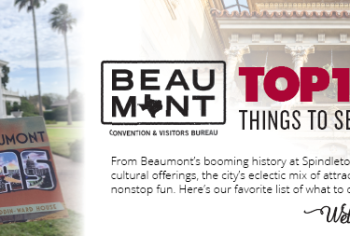 Downtown is where you'll find most of Beaumont's museums along with Riverfront Park & more. Looking for a good overview map of Beaumont? This is it. To get a lay of the land, check out this Jefferson County map. 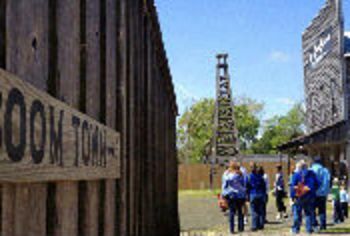 Just a short drive from Beaumont, Port Arthur has plenty to explore while you're visiting. 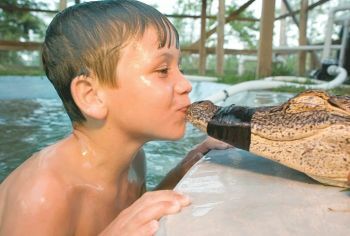 The City of Beaumont has an extensive system of city parks for locals and visitors alike. Our Beaumont Trail Maps guide is the ultimate resource for all things outdoors.